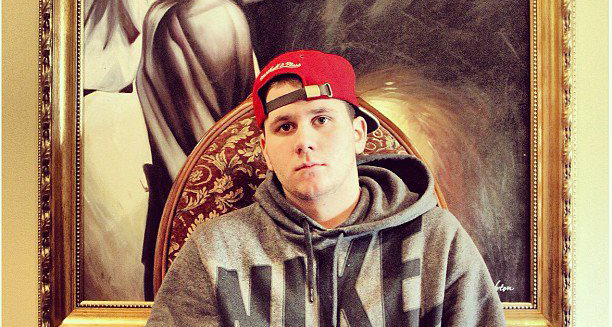 If you plan on attending The Up To No Good tour featuring Huey Mack, be on the look out for Clique Vodka. Our friend DJ Yemi (Huey Mack’s DJ) is on the Up To No Good tour and has taken along some Clique Vodka with him! Follow his travels on Instagram and Twitter! 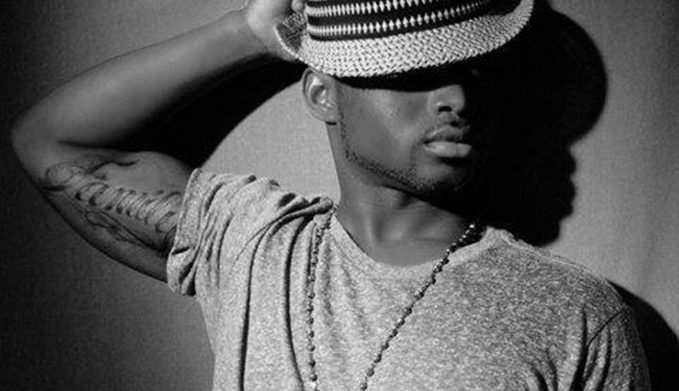 Yemi, currently residing in Morgantown West Virginia is a D.J. with no limits. Although he has a background in mostly Hip-Hop and Go-Go, D.J. Yemi knows no boundaries. He can control anything with a beat. From country to rock-n-roll, he can mix it for any occasion. He just enjoys good music. 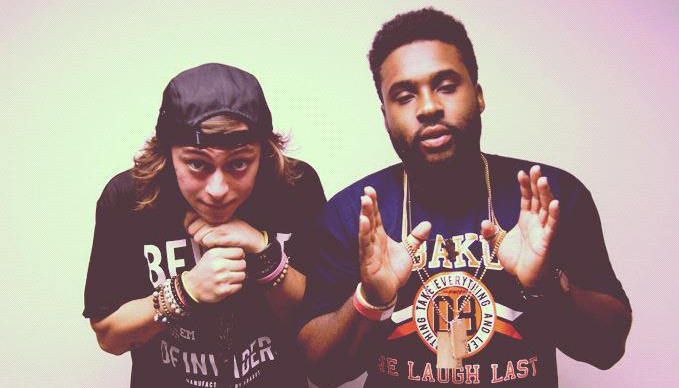 Also on the tour is OCD Moosh & Twist. A Philadelphia born and raised hip hop duo. Moosh and Twist are brothers. OCD is a family.